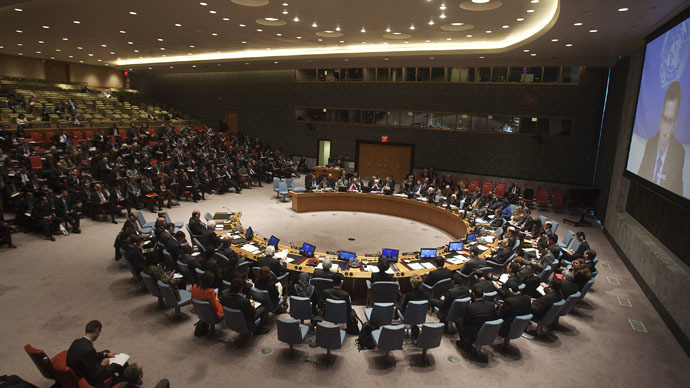 UN special envoy Bernardino Leon has told the United Nations Security Council that the situation in Libya where two rival governments are battling for control is in danger of being hijacked by the Islamic State. 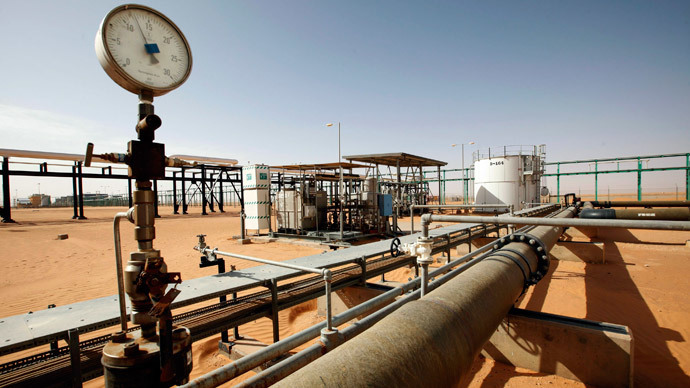 Amid the growing chaos in Libya the Islamic State (formerly known as ISIS/ISIL) militants captured three oil fields from security forces Tuesday, although Colonel Hakim Maazab, who heads the brigade that is in charge of guarding central oil fields, told the Wall Street Journal that they are planning to recapture the Dahra field. “I have no doubt that terrorists groups, such as Islamic State, will stop at nothing in their bid to play on existing political divisions...to consolidate their own presence and influence in Libya,” Leon told the 15-member council on Wednesday. He added that the urgency and alarm underneath the Libyan request for international help should not be ignored or underestimated. Libya, with Egyptian support, has asked for the Security Council to completely lift an arms embargo that was imposed in 2011 in the final weeks of Muammar Gaddafi’s rule. “These requests [are] related to reinforcing the abilities of the Libyan air force so that it may be able to monitor Libyan territory and borders and prevent the terrorists from breaching oil fields and oil facilities and so that it can protect the fortunes and the wealth of the country,” said Libyan UN Ambassador Ibrahim Dabbashi. The embargo has so far failed to stop streams of illegal weapons smuggled into and from the country since Gaddafi’s death. At the moment, a sanctions committee decides whether shipments to the government should be allowed on a case-by-case basis. The Libyan authorities have also asked for international maritime help to try and stem the illicit trade in oil and weapons flowing in and out of the county. “Unless Libyan leaders act quickly and decisively, the risk of their country's national unity and territorial integrity are real and imminent,” Leon said. Neighboring Tunisia has been opposed to any military intervention in Libya calling for a political solution. “The current instability in Libya is a result of NATO's military intervention in that country,” the country’s PM Habib Essid said in mid-February. 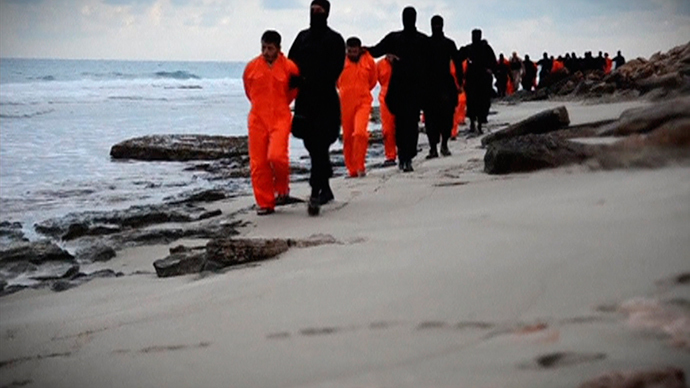 Last month Egyptian warplanes already struck Islamic State targets in Libya after ISIS-affiliated militants beheaded 21 Coptic Christians on a beach in Libya and then posted a video of the mass killing online. As violence flares across Libya the UN has been preparing to restart negotiations between the two opposing factions, broker a ceasefire and form a unity government. As well as the Dahra oil field the Mabruk and Bahi oil fields were also stormed by unknown gunmen on Monday and Tuesday, who were said by Col Maazab to be belong to Daesh, the Arabic name for Islamic State, and who destroyed a lot of equipment.